Most people aren't. They're in careers that leave them feeling half alive. Unfortunately, that also means they are half-dead. They settle for less than they were created to be and tell themselves this is 'how life is'. As responsibilities mount - car payments, rent, insurance, we feel the bars go up around our soul. We long for a better way, but we don't know how. I can help. The first step in your journey to freedom is getting clear on where you are today. That's why I created the Direction Assessment. 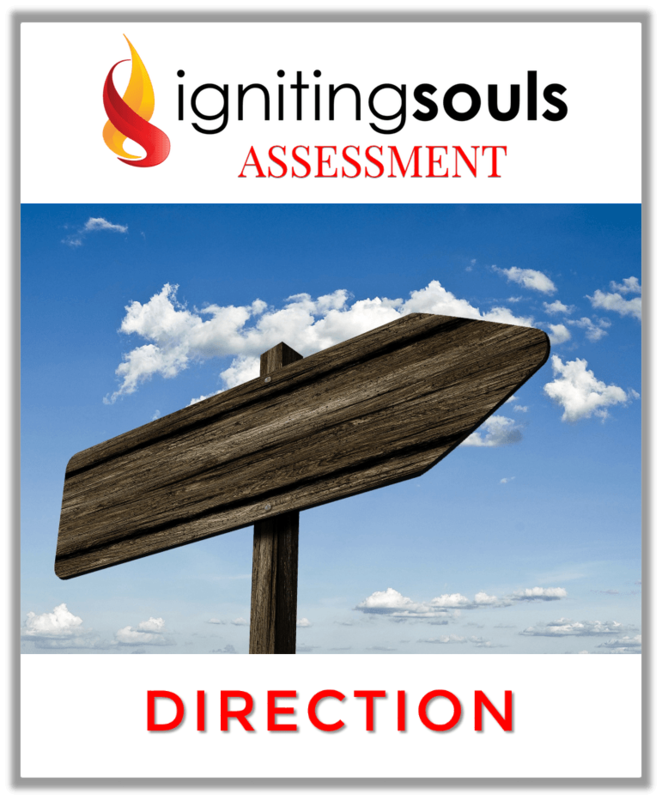 This free tool will help you gain clarity on where you are and show you a path to freedom.